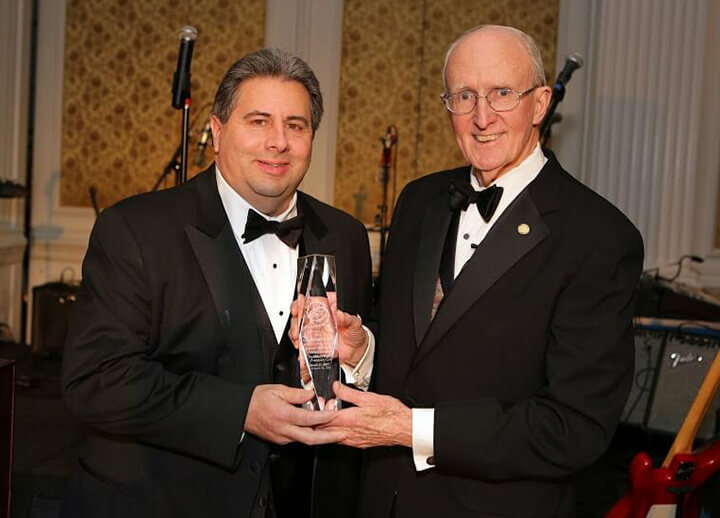 This year our own Carmine Pizzo, President of Intelli-Tec, was honored by Adelphi University as an honoree of the outstanding executive of the year award. 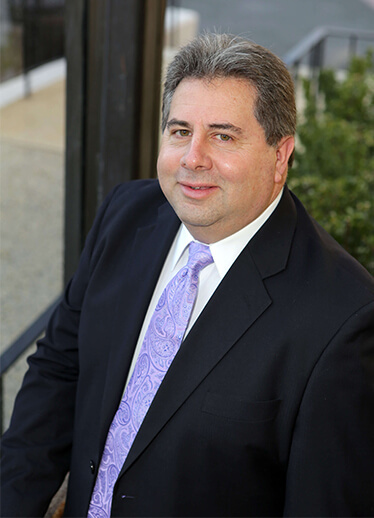 He was featured in their annual publication and on their web site with a spectacular write up on his career in the security industry. Congratulations Carmine!